Good morning everyone...we are entering such a busy time for everyone now but is great to see that you are still joining in our challenges and we must thank everyone who entered last weeks gift card challenge...we loved seeing all the different styles of gift cards that you created and Kathrin had the difficult task of picking the top 5 but you'll have to pop back later to see who has been chosen and also to see who has won the $20 gift voucher donated by Soft Pencil digital images! This weeks theme has been chosen by design team member Liza and she wants us to use red and green on our cards! Now...if we were celebrating Easter shortly we'd all struggle with this theme but seeing as Christmas is just around the corner we are sure you'll have no trouble using these two colours together lol! If you need any inspiration the design team have provided plenty and if you want to find out how they made their projects you can click on their name above their creation to go directly to their individual blogs! Please do pop over and leave a comment on their personal blogs...they would really appreciate you stopping by! We are pleased to welcome back The Creative Cottage as our sponsor this week and if you have not visited their blog yet you don't know what you are missing! They create the most fantastic digital kits that have a selection of funky design papers and elements all of which are suitable for either scrapbooking or cardmaking! Their current kits have the cutest little robins, a fairy and forest friends and even Cupcakes to tempt you! They have recently launched paper packs without the extra elements so you can just purchase the design papers on their own. Their kits are great value as you get to print the papers and elements whenever you need them so you'll never run out of your favourite papers! 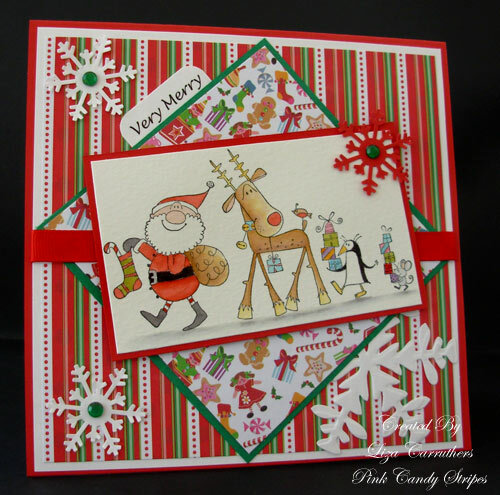 The Creative Cottage are offering one lucky winner the chance to win TWO of their digital kits this week! Wow, wonderful cards from the DT. Fab challenge - here's my cards. Lovely colours, the traditonal ones remain favourites. Great cards ladies. My first time here and you've inspired me to join in! Fab traditional colours. Great DT Cards too. 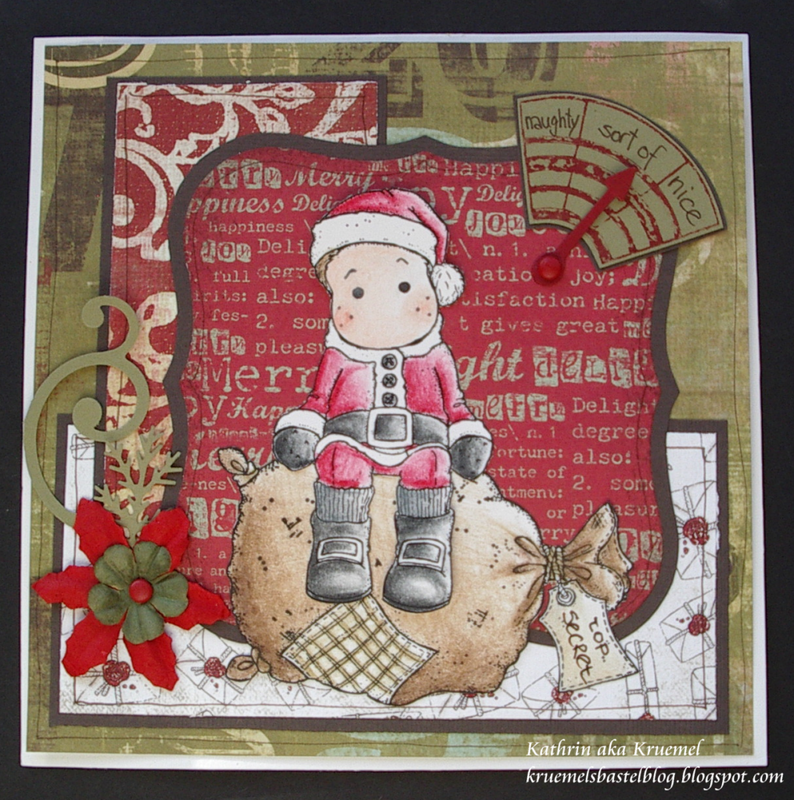 Fun challenge, love the DT samples! 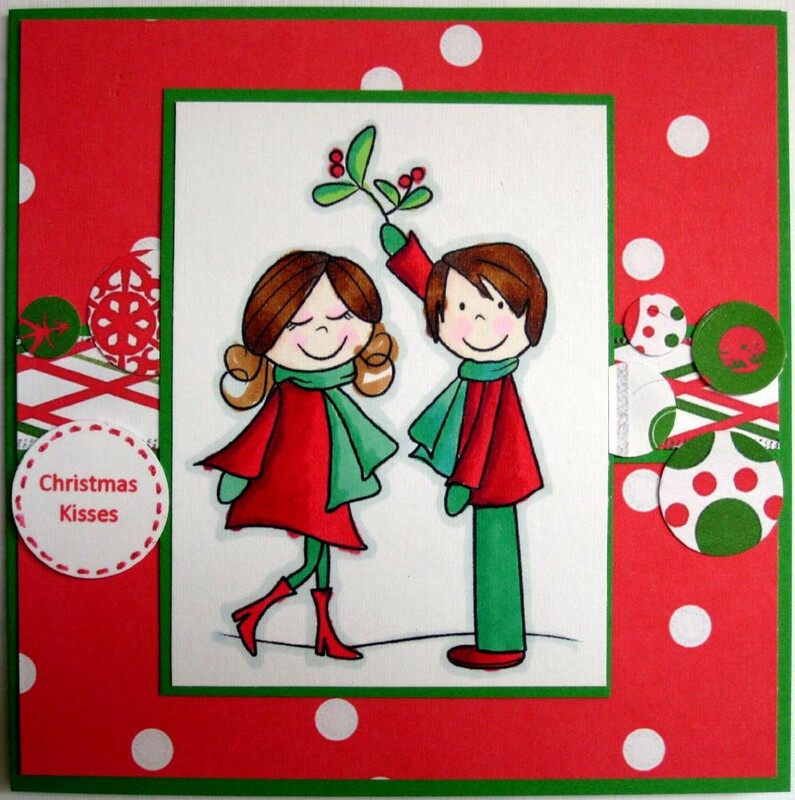 Oooooohhh...I love red and green; really Christmasy ;p and the DT really put together some lovely samples; just gorgeous y'all! I was a bad DT therefore my creation is uber late . . . hopefully better late than never. Fun Challenge!! Here is my card. Thanks for letting me be a part of your challenge this week! 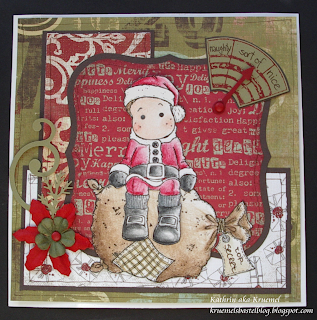 Perfect challenge theme, and lovely DT creations! Here is my entree for this week. Great DT samples. Thank you for the challenge. Fabulous challenge, gorgeous cards from the DT. Here is my entry for this Challenge. Nice cards from the DT members! I love those colors. Thanks for the DT to share these wonderful cards for inspirations! Here is my entry card! As usual gorgeous cards from the DT. I have enjoyed the challenge very much indeed : Here is my card ! Hello.Great DT cards.Here is my card. Thanks for a fun challenge and the awesome inspiration from the DT. ALSO I WAS WAITING FOR MR. LINKY- BUT IT'S NOT HERE SO..
Mr. Linky seems to be napping somewhere so here is the link to my card! Here is my card. Thanks so much for looking! 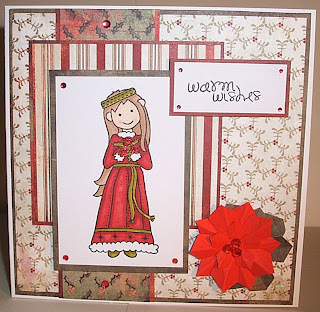 Wonderful challenge, loved getting to use my Christmas papers. Great challenge and great dt work. You can go here to see my entry! Gorgeous cards from the DT. Great DT samples, enjoyed the challenge. Thanks for looking at my card which you will find HERE. Hi, I hope my card fits the challenge as it's actually mostly brown! But the contrasting colours are red and green! Great challenge for Christmas Time! Here is my card! Fun challenge. My card is here. Wow lovely DT creations ladies!! The DT card are wonderful!! I believe this is my third entry! Fabulous cards by the DT...thank you for all the inspiration!! This was a fun challenge! Here is mine! Beautiful DT Cards! Here is my Card. Fabulous cards from DT. My entry can be found Here. Fab challenge and such great work from the DT! Wonderful cards from the Team. All of the DT cards are GORGEOUS and so full of inspiration!!! I love them all!!! 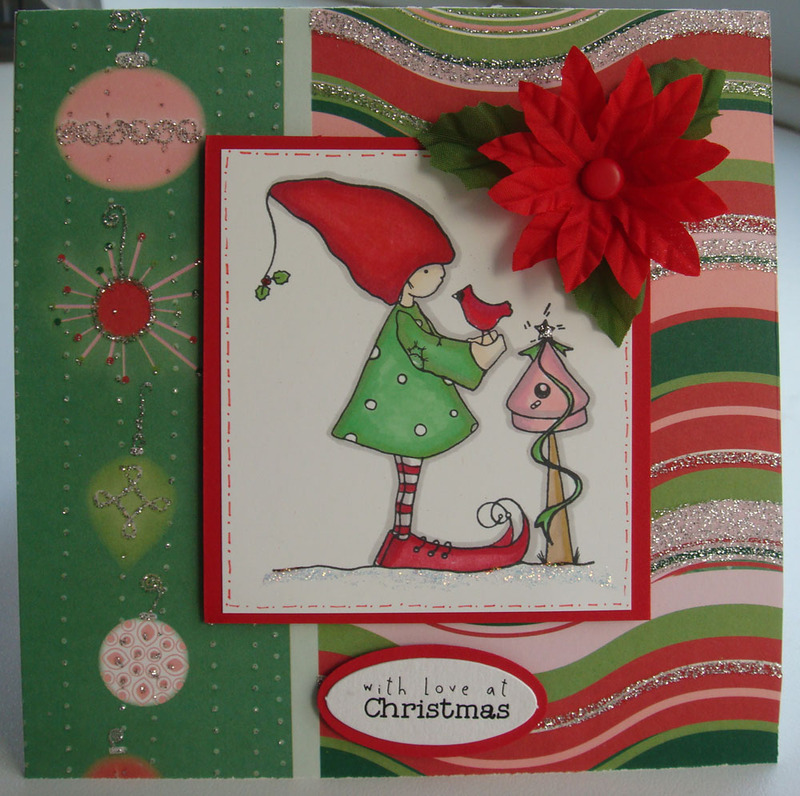 Loved the challenge Red and Green, hope my birthday card will be OK. Left it with Mr Linky (it's working now!). This is a great challenge and all the cards are beautiful! Perfect for the holidays. Love the girl/boy mistole one. 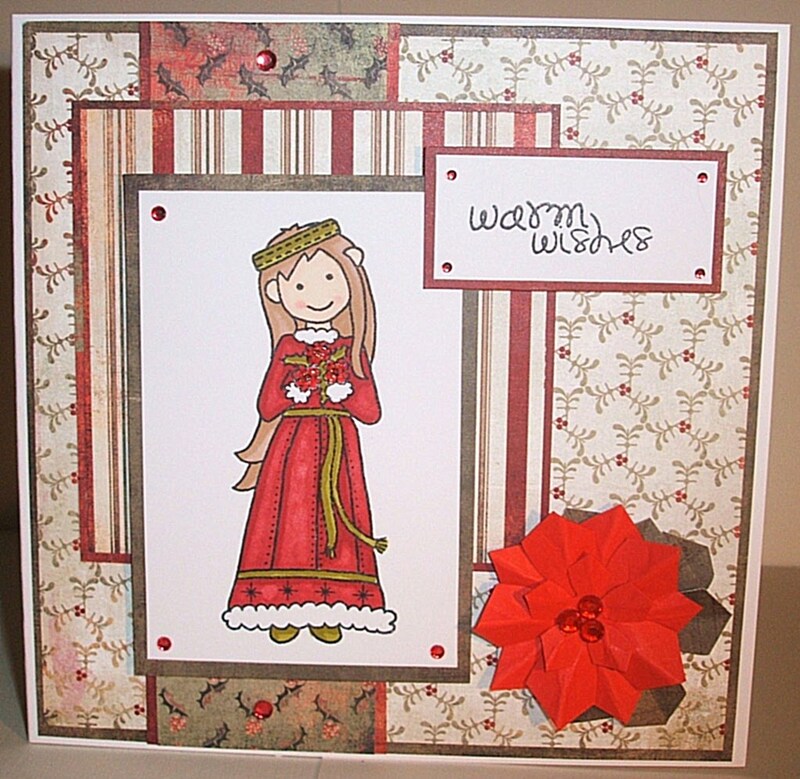 A wonderful theme and fab cards from the DT, many thanks for this challenge. Petra.